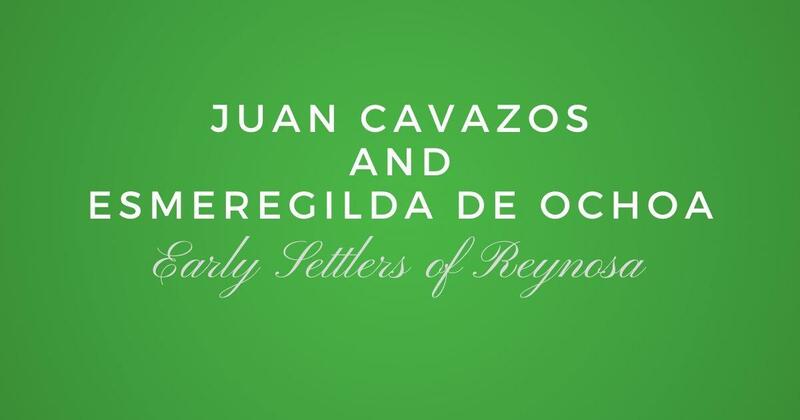 Are you a descendant of one of the First Families of Las Villas del Norte? If you are you may qualify for our First Families Certificate. 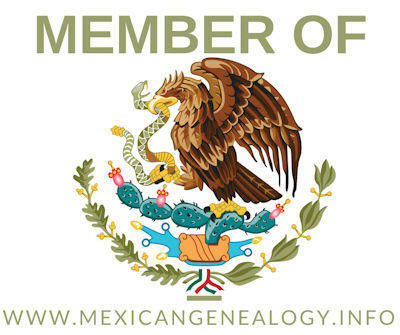 To qualify for the LVDN First Families certificate, applicants must prove direct or collateral descent from an ancestor who settled in the towns of Laredo, Dolores, Revilla, Mier, Camargo, and Reynosa before 1770. Applicants should complete a Family Group Sheet (FGS) for the early ancestor, if possible, and are encouraged to complete a FGS for each generation of descendancy. We have included a Family group sheet at the end of this application or you can print them from your genealogy program instead of using the enclosed form. Please try to prove all dates on the Line of Descent page. Any information on the Line of Descent for which no proof is provided will not be included in the Las Villas del Norte First Families database or future publications.